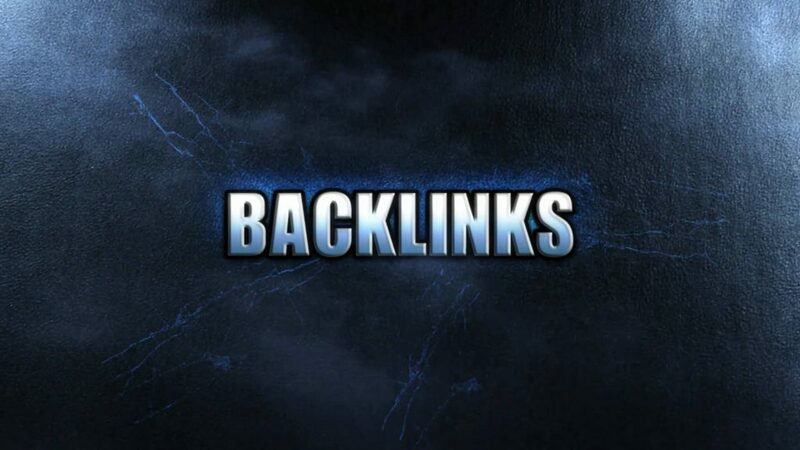 If you own a website then you would know how important backlinks are. So we have a nice tool that gives you 2000 backlinks absolutely free. The tool at-most gives 3124 backlinks but some of them fail to work and you are expected to get around 2000 Google crawl-able backlinks from the tool. The tool is provided by IMTalk.org and is called IMT Website Submitter.